As Comic-Con continues Bryan Singer is deep into production on X-Men: Apocalypse but he didn't come to Comic-Con empty handed. he brought along this sweet first poster for the film showing off the title villain from the film. 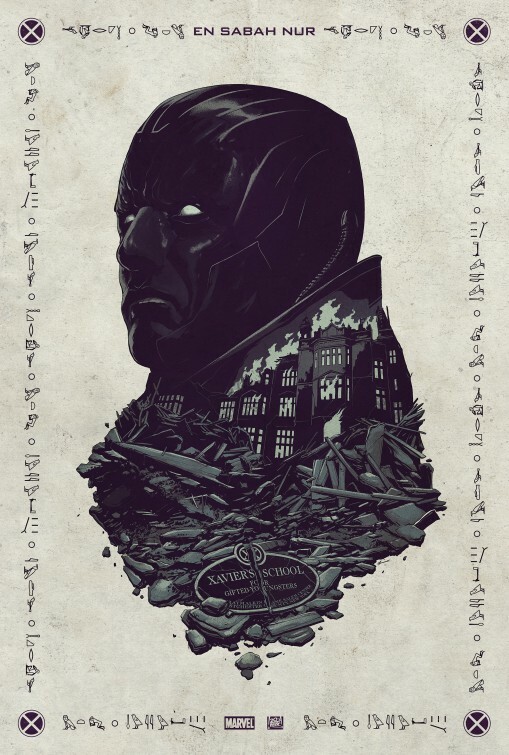 X-Men: Apocalypse arrives in theater summer 2016.